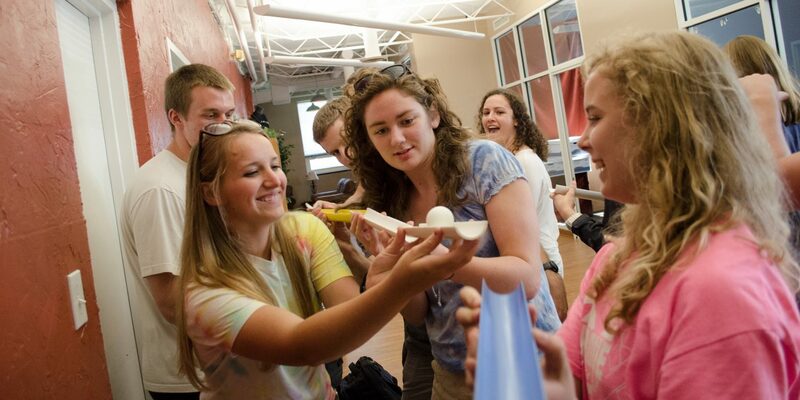 The Impact Program is designed for college students who want to experience challenge and growth as they participate in the work of student leadership development. During a ten week summer internship, Impact Team Members partner with full-time LeaderTreks Youth Ministry trip leaders to facilitate mission or wilderness trips. Each week, our staff build transformational relationships with a new team of students from youth groups across the country. Out of these relationships, staff are tasked with challenging and encouraging students to live a life that leads others towards Christ. Impact staff also receive valuable training, evaluation, and mentoring to help them identify their God-given strengths and equip them for future ministry opportunities. 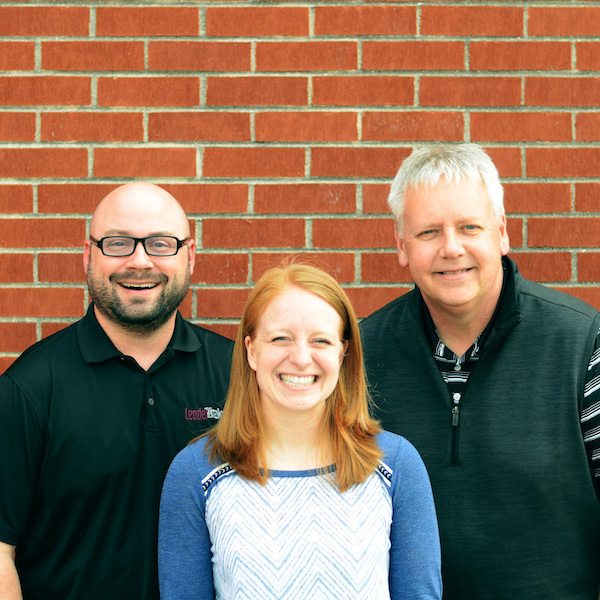 Why join the LeaderTreks Youth Ministry Impact Team? At LeaderTreks Youth Ministry, we are committed to training our Impact staff as ministry leaders. We want to see you develop the leadership skills and strength of character needed to live out the unique calling that God has placed on your life. At the start of the summer, you will build a personal leadership profile and identify possible growth areas, and throughout your internship, you and your trip leader will evaluate your performance and develop action steps to help you progress towards your goals. You will finish the summer equipped with new leadership skills and practical ministry training. As a member of the Impact Team, it is your job to develop students as leaders. We want you to build relationships with students that allow you to invest in their growth and development as leaders and disciples. You will ask hard questions and initiate intentional conversations with students. You will challenge students’ apathy and point them towards the truths of Scripture. You will also look for teachable moments and opportunities to teach leadership principles and encourage risk taking.